From time to time we come across other options for offense that do not fit very nicely into the common offensive sets. For example, if you have an offense that goes from 2 guys in the crease, to 1 guy in the crease to none in the crease, what set would you put that under in your playbook? The reality is that even these Hybrid Sets will almost always be combinations of the basic sets. They may look different for a moment as players move between them but most of the time a snapshot will look like one of the basic sets. 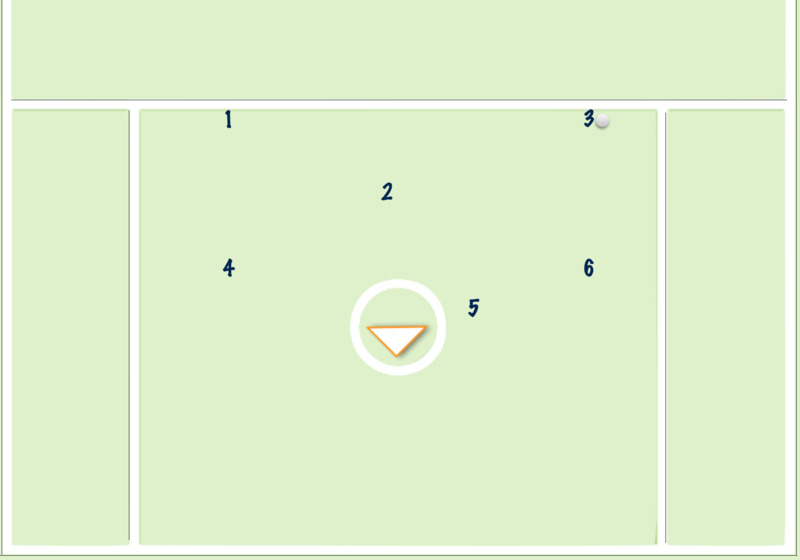 This section of LaxPlaybook shows some ways to change sets fluidly. Even though most "frozen" looks will be of standard sets, the transition between them can be very unpredictable for a defense and can create unforeseen opportunities for your offense. This is what is great about the x's and o's of coaching our game; the ideas are endless and there are so many that have yet to be thought of. There is also a strategic element to using Hybrid Sets -- if you are man-up the man-down teams tend to look at how many players are in the crease, how many are up top, and how many are behind. Changing this look can force much communication and adjustment on the fly for the defense. If you are man-to-man changing the sets tends to change the slide responisibilites. For teams that are at the high school level or below this can cause a lot of complications. The trick is to set things up that do not confuse your own team in the process. If this is done correctly, you really do not need plays; if you have few consistent premises that your team will follow, doing them out of different sets will show the look of a variety of different plays to the defense while creating a fluid offense dynamic for your team.